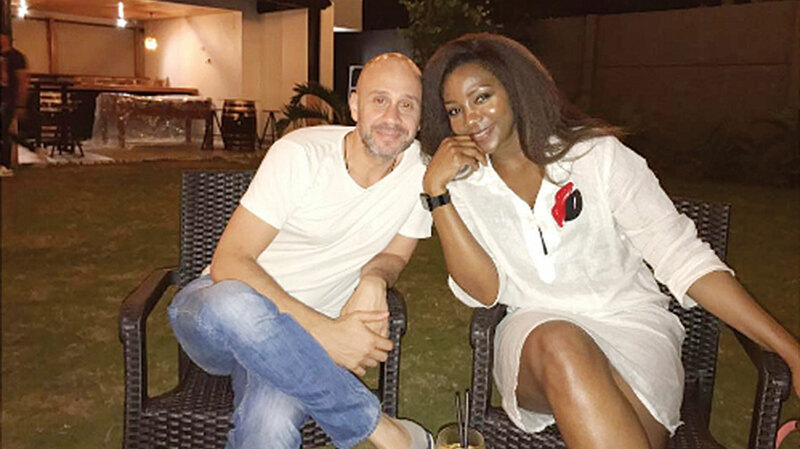 Has Genevieve Nnaji married? 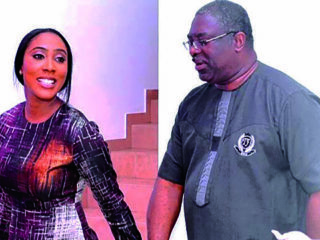 That is the question on the lips of fans and friends of Nollywood actress, Genevieve. 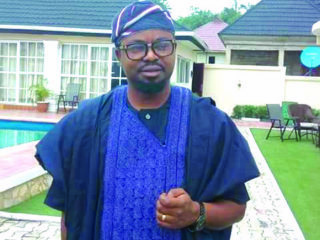 The truth is, the love Nigerians and Africans alike have for the old timer super actor is so deep that many want to know everything that concerns her, even when she wishes to keep it secret. Recently, speculations started flying around town about her getting married to a white guy, even when people weren’t so sure, they assumed the picture of her and her male friend in the United States meant she had married quietly and moved on. 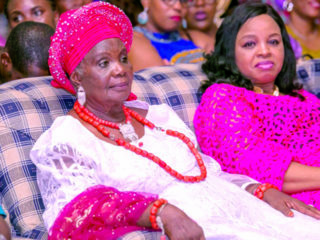 The mother of one is one lady who has succeeded in keeping her private life away from the prying eyes of the media and up until now, most people, especially the media, don’t even know what her 20-year-old daughter looks like and trying to figure out what Genevieve is up to has been a very difficult one most times. When the picture broke, her fans started congratulating her even though she didn’t put up any caption with the photo. The man’s name is AJ and he is a gin joint owner in West Hollywood, United States. From the look at AJ’s social media page, Genevieve is a friend who visits him whenever she’s in the states, and he also visits her in Lagos and they also attend events together.